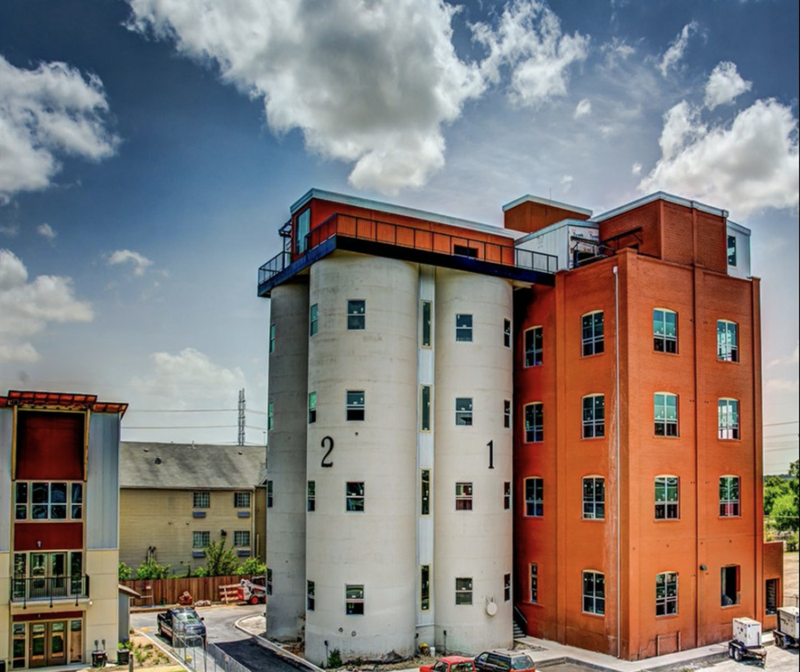 The Peanut Factory Lofts are the perfect blend of historic and modern style with flats, lofts, studios, townhomes and silo-style layouts. 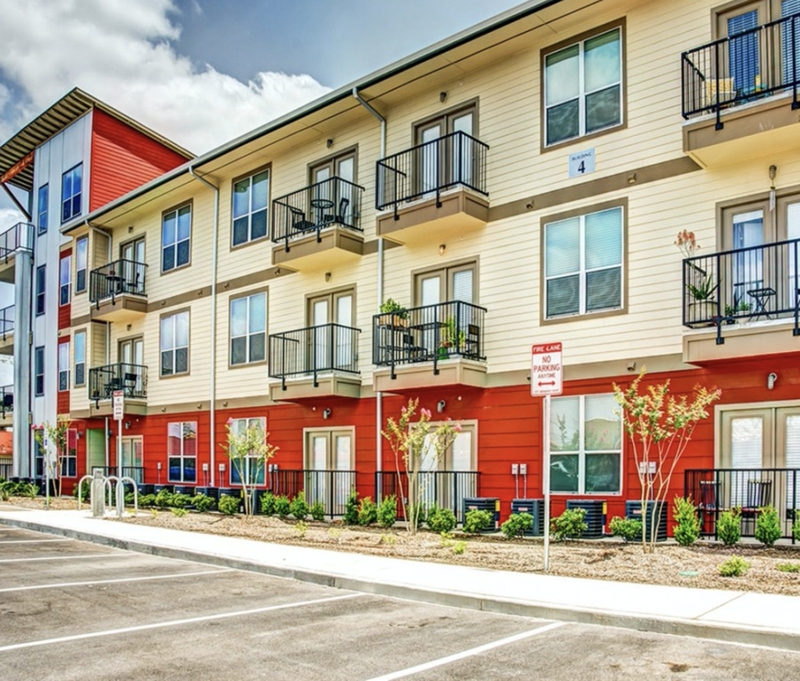 Located on Alazán Creek, the site of one of six major battles during the Mexican War of Independence, and in the heart of downtown San Antonio, these apartments are uniquely designed. 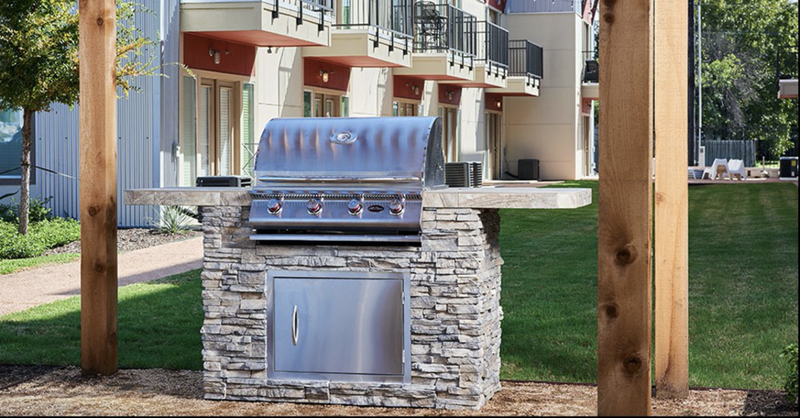 Each apartment has its own urban interior style reflecting the overall character of the community, including wood plank flooring, dark espresso kitchen cabinets, stainless steel appliances and granite countertops. 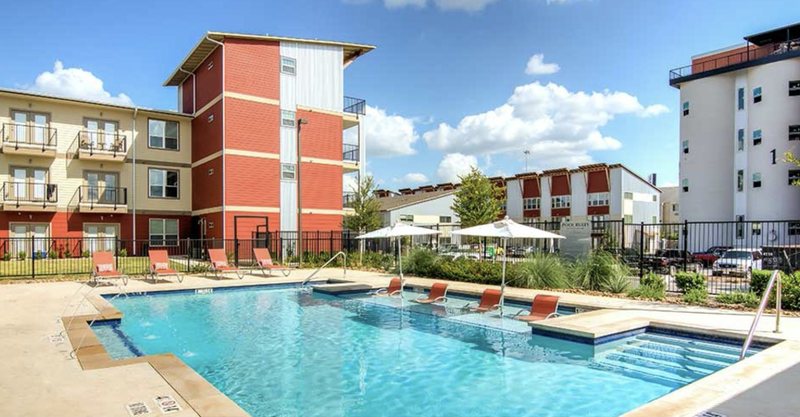 The resort-style pool, poolside cabanas, fitness center, bark park for your four-legged friend and an on-site food truck park provide opportunities to relax, work out, have fun and socialize. 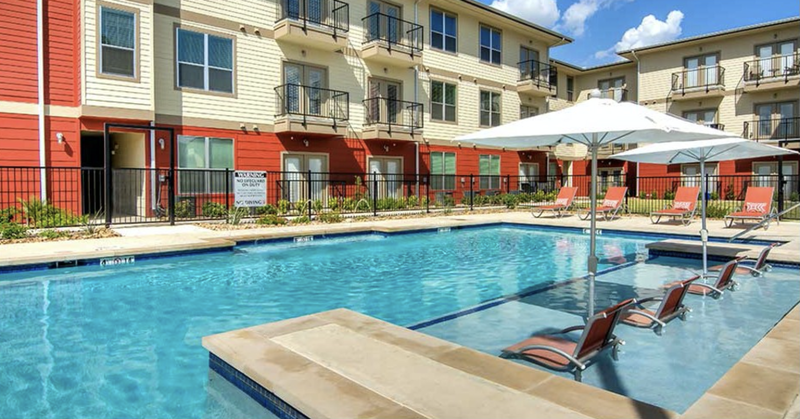 For your temporary housing needs, The Peanut Factory Lofts provide a diverse and enjoyable environment. 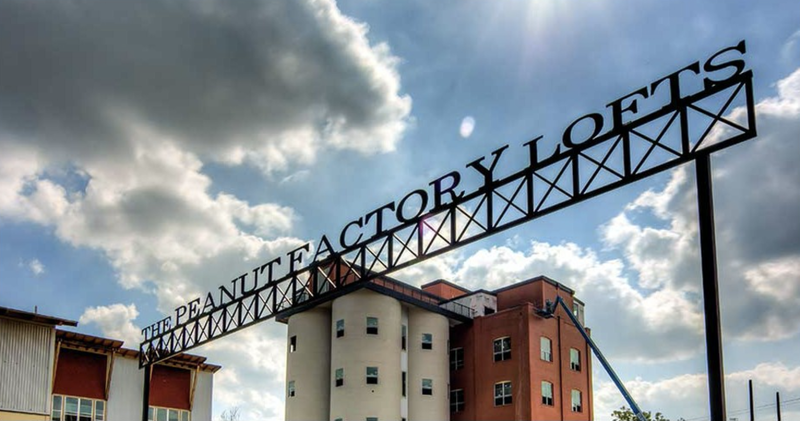 Located near Guadalupe and S. Frio Streets, The Peanut Factory Lofts are surrounded by the finest shopping, dining and entertainment, including historic Market Square, Rivercenter Mall, Lone Star Arts District, Brackenridge Park and convenient access to the downtown UTSA campus.